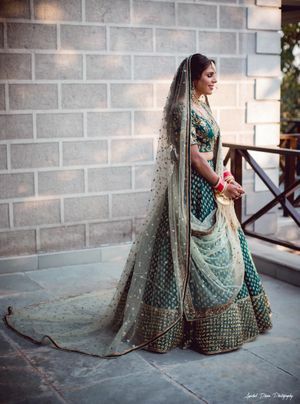 A stunning green bridal lehenga!! 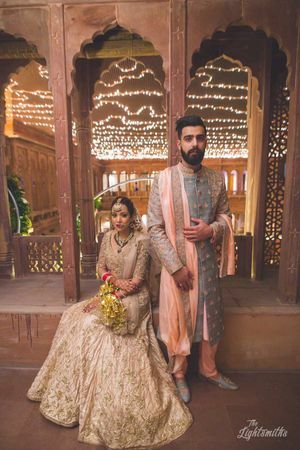 Are you looking for exclusive wedding outfits for your wedding? 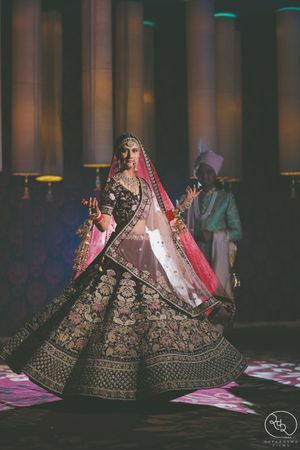 Are you looking for a wedding lehenga in your favourite colour for the longest time? 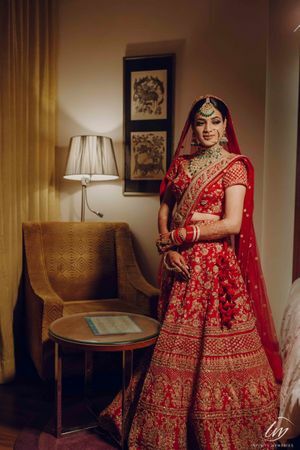 Well, if you are then WedMeGood is your one-stop destination to find the outfit of your dreams for your wedding. All these features actually save your time and money which otherwise you might have spent in visiting each designer store individually. 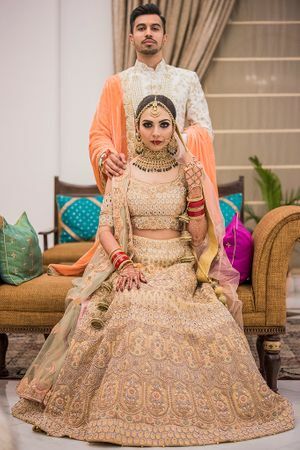 At WedMeGood, we make the task of finding the perfect wedding outfit so much easier, everything is available at your fingertips and you can browse the outfits from the comfort of your home. 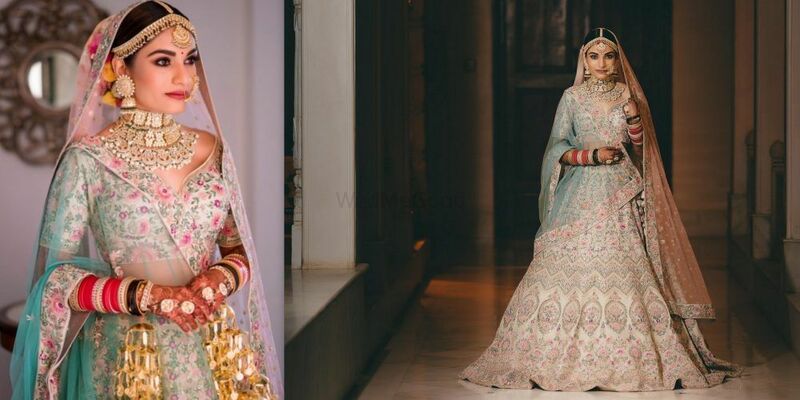 Talking about the filters first, you can use the various filters available on the website to find the Indian bridal wear that you are looking for. 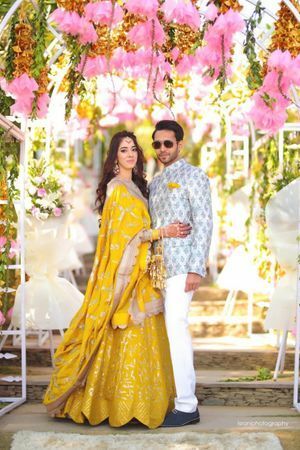 It is no secret that Indian weddings have a lot of functions like Engagement, Cocktail, Sangeet, Mehandi and Haldi etc and each function demands a different outfit. You can use the filters to refine your search and find the outfit that you are looking for. 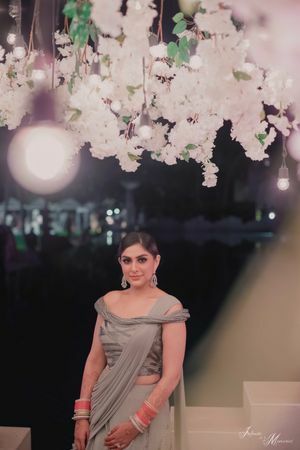 For example, if you are looking for outfit ideas for Engagement, you can type “gown” in the search bar and then go through the pictures in the photo gallery and decide what kind of gown you would want to wear for the function. 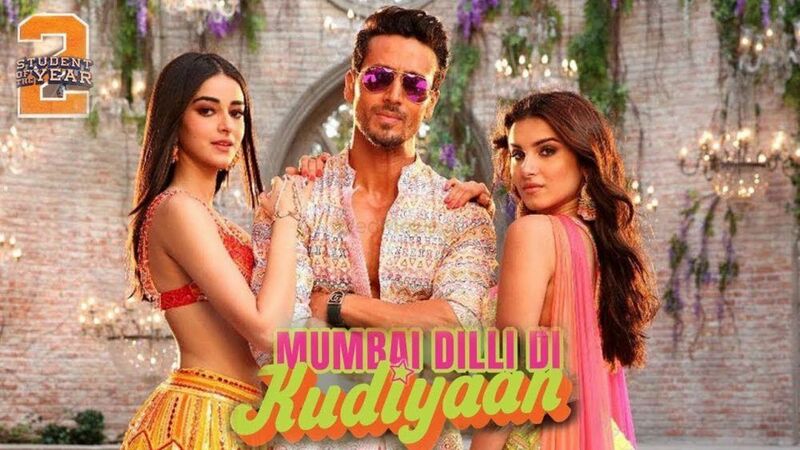 The filter also provides the option to browse the lehenga in your favourite colour or from bridal lehenga stores in your city. 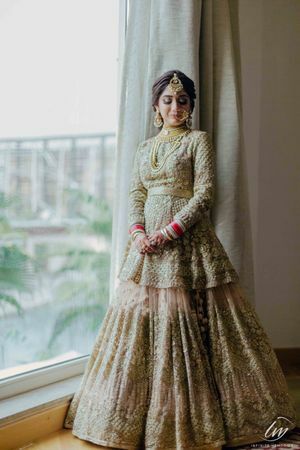 If you want to wear gold and cream lehenga for your wedding, there are hundreds of bridal lehenga photos in that colour, which will make your decision so much easier. 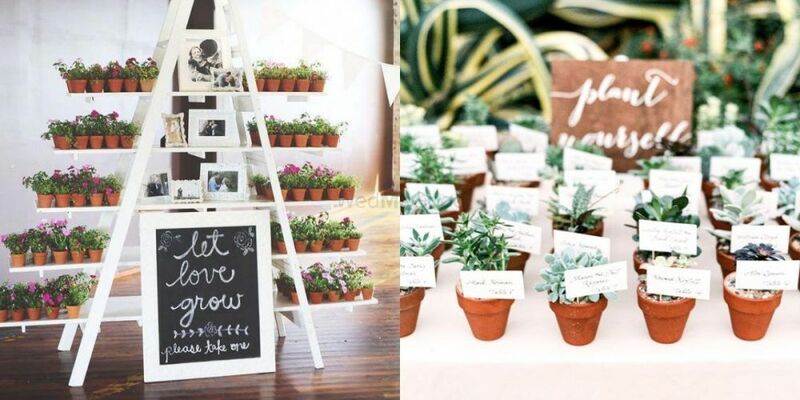 Whether you are a modern bride or a traditional bride, we have something for everyone. 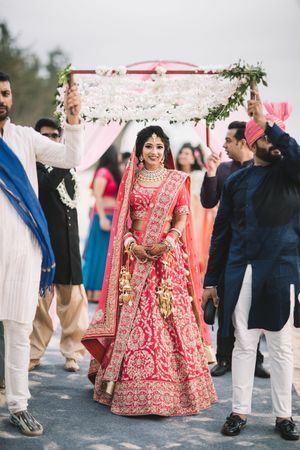 If you want to go for a tradition bridal red lehenga for your wedding, all you need to do is filter the search and you will have hundreds of options available at a click. 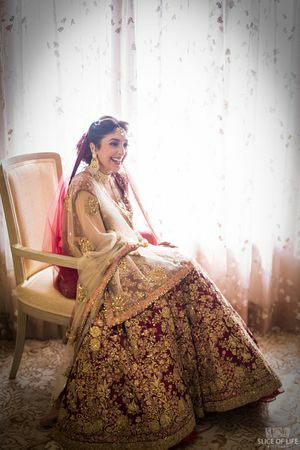 You can choose from various embroidery options like sequin work, zardozi, chikan Kari to gotta Patti etc. 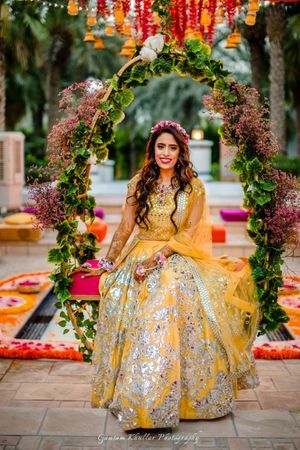 If you are having a summer wedding, you can browse light lehengas in beautiful colour combinations and modern silhouettes by filtering your search. 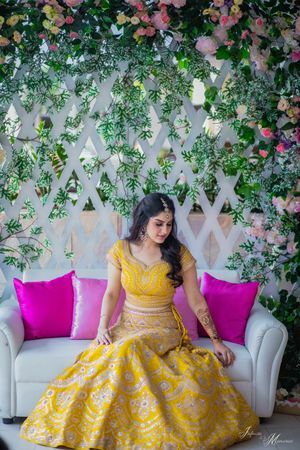 You can also find quirky Mehendi lehengas in various styles and hues. You can also filter the results displayed by choosing whether you want to see the recent outfits or trending outfits. 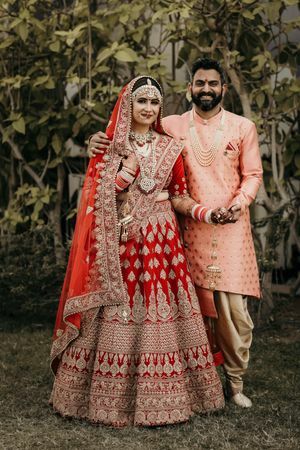 Our photo gallery displays thousands of latest bridal lehenga photos, which helps the bride get an idea about the on-going wedding outfit trends and the wedding lehenga designs that are currently popular amongst the brides. 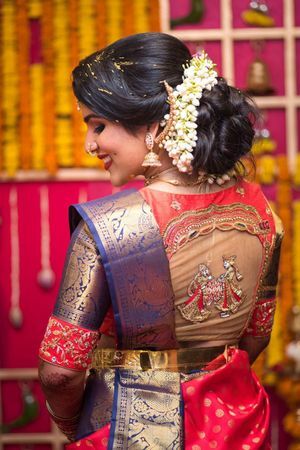 You can browse from an option of cocktail gowns, indo-fusion wedding dresses, gown sarees, ruffled lehengas, ruffled sarees, wedding lehengas, south Indian wedding sarees with unique motifs and much more! 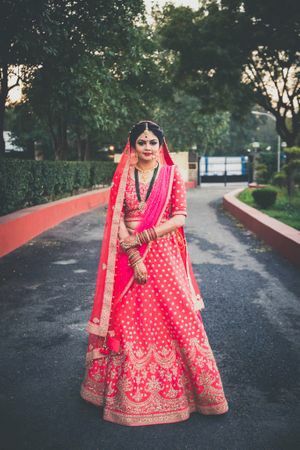 Since the pictures displayed in the photo gallery are the pictures of real Indian brides, it will help you get an exact idea about how a particular design or outfit would look when worn. 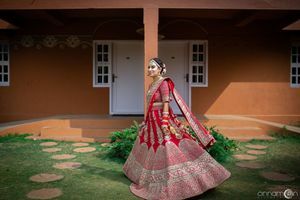 On top of that when you are going through bridal lehenga images you can also see what kind of hair and make-up pairs well with a certain kind of lehenga. 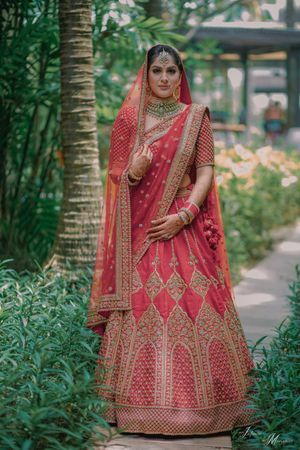 Once you have gone through the bridal lehenga images and filtered your search, it’s time to make that outfit yours. You can visit the profile of the designer directly by clicking on the photo card displayed on our website. Once you click on the picture, you can know more about the price range and designs, without any third party interference. 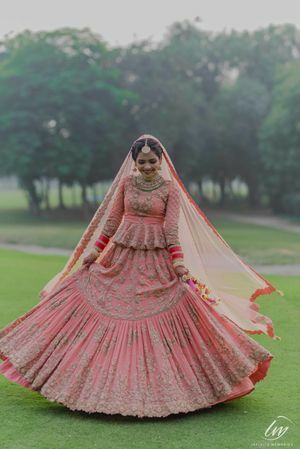 If you are someone who is not looking to buy an outfit right now, you can find and save the latest wedding outfit designs for future reference. When you are deciding your wedding outfits, you need to do some homework. 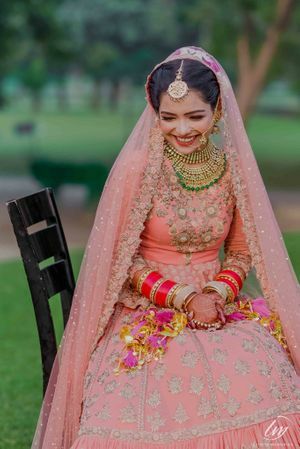 From traditional to modern, from zardozi to gota patti, from reds to mints and from budget to designer- we’ve featured bridal lehengas for just about every type of bride, and trust us when we say that you will find loads of inspiration for your bridal outfits and look here. Happy Browsing!